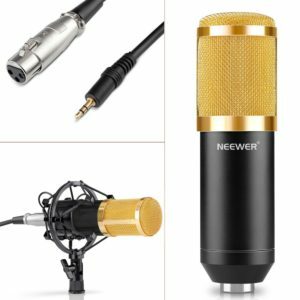 Following one of the most popular articles on the great microphones for building a home studio in 2018, I have decided to compile a whole new list with some of the best mics that you can get for your home studio project in 2018. These microphones are all new, they were picked considering their prices and I have never presented them before on CoreMic. Although this microphone was marketed as an instrument mic, there is no limit to what it can do. In other words, you can use it to record guitars, trumpets, drums, percussion and most importantly, vocals. As you may know, I love Rode mics due to their high quality and exquisite performances and the M3 makes no exception. It has just enough features to make you consider it as your first choice: high level of RF rejection, high pass filter, low handling noise. Once you unscrew the bottom you will find another switch which has a 0 decibel, -10 decibel and -20 decibel pad. Another cool feature of this mic is that you can add a 9V battery inside which will remove the need for 48V Phantom Power. In terms of frequency response, it has a response between 40Hz and 20 KHz, a cardioid polar pattern, a -40 dB sensitivity and 142dB SPL. The output impedance has 200Ω. 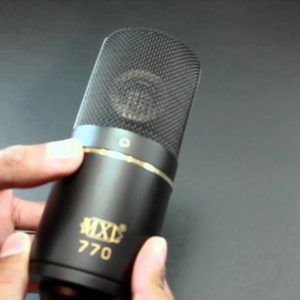 The audio quality of this condenser mic is absolutely amazing, its all metal construction has a nice feeling and once you’ll get to hold it in your hand you will definitely notice its decent weight. 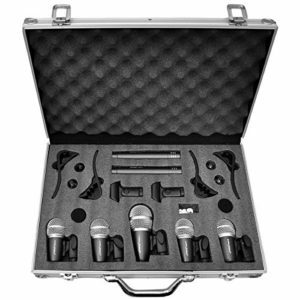 The box contains the microphone, microphone pouch, mic mount, mic stand adapter, windscreen, the manual and a sticker. Remember that it requires Phantom Power, either from the battery either from an external source! Oh, did I mentioned the price? Rode M3 costs just only $149. 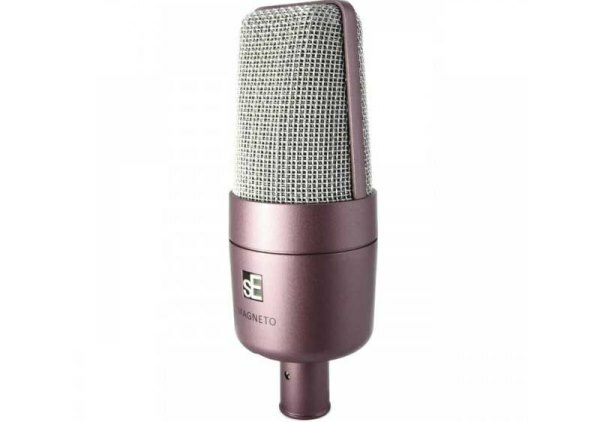 I’ve mentioned sE Electronics mics in the past, but this one is a special edition at a special price – $99. It’s not that microphone that can compete with Neumann TLM 102, but it will do the job if you are on a tight budget. Boys and girls, welcome to the big league of the best microphones on the market. Avantone CR-14 has an unique design, an affordable price and most importantly, it captures vocals and instruments with a character that reminded me of the very finest Ribbon microphones. Basically, you get the same quality at a lower price. Nothing can beat that, right? 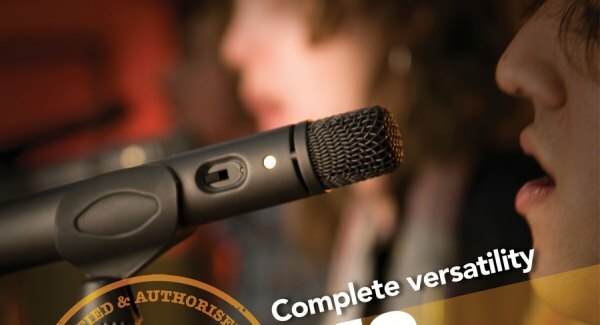 Finding this microphone is not easy, but you will manage to buy it from most online music stores; you may need to scout for a bit in order to find it. But if you decide to complete your recording music studio with it, you will learn that it is worth your money (and your time). Among many interesting features, it offers a two-stage attenuation switch and a two-stage low-cut filter. An omni-directional switch is also present, so it’s probably the best choice if you plan to record vocals coming from multiple subjects at one time. While we go further with our list, fresh microphones are unrelieved. 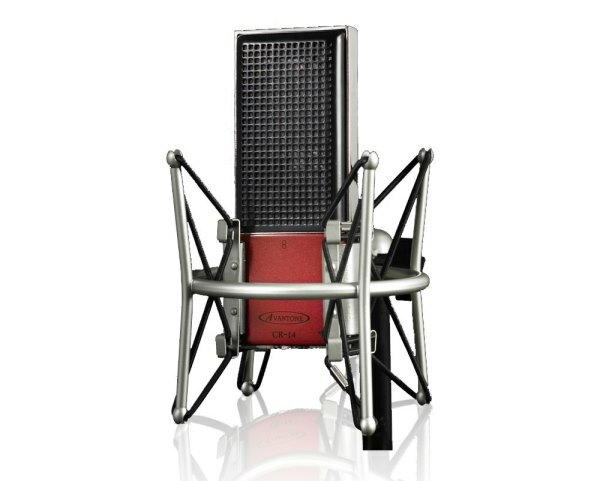 This 2/3-inch diaphragm condenser microphone stands next to AKG’s C414 in terms of features, performance and versatility, but the good thing is that you can buy it at a lower price. LCT 240 sets a new bar in terms of performance and all round flexibility, allowing you to record warm, distorted-free and natural sounds, just like a pro. It costs around $200. MT100 is the last microphone from the list and it might seem like the least probable to be picked, right? 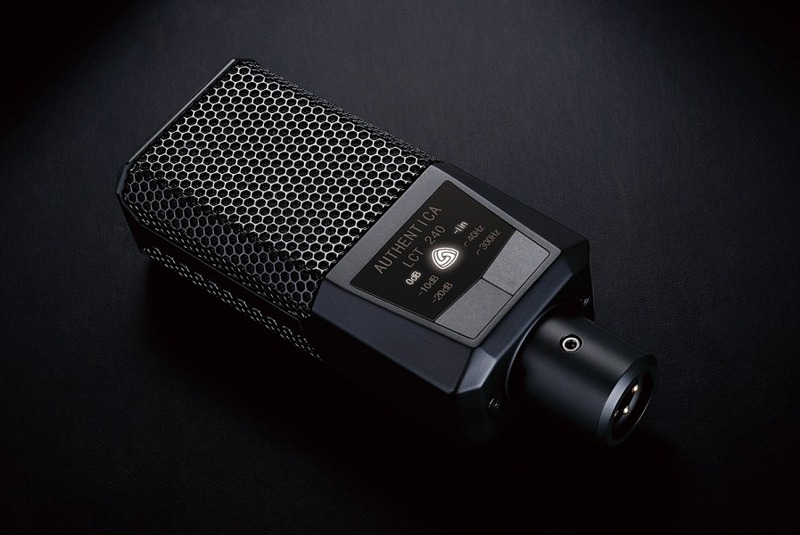 Well, you should know that MT100 is a valve (tube) condenser with a very warm-sounding character. 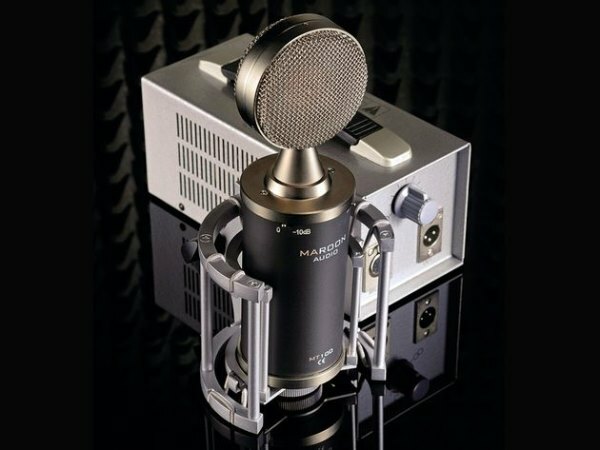 Despite the looks, most users noticed how smooth are the vocals captured by this microphone. 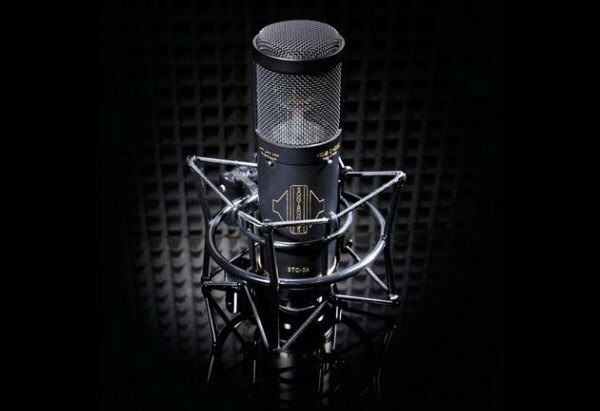 At this price ($430), you can’t get a better mic that will bring that classic feel to your tracks. Oh, I hope you’ve noticed the unique design, right? 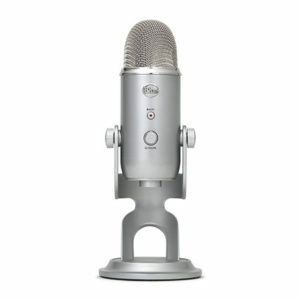 I hope that you’ve enjoyed this list with some of the best microphones that you can find right now on the market. 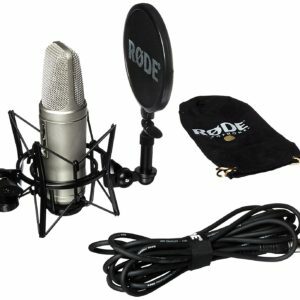 Bare in mind that any condenser microphone requires a phantom power source and if you are on the topic you should also get a mic stand and a pop filter. If you do decide to buy any of these mics, let me hear a sample of what you will record with it. Enjoy!